The new battery also has an increased watts-per-hour measurement (wHr), 5.45 wHr, which is an increase from 5.25 and 5.3 on the iPhone 4 and iPhone 4S, respectively. 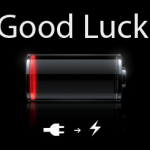 With the next iPhone expected to include LTE capability, battery functionality becomes even more important. Unfortunately, the spec changes offered here are so tiny they could prove problematic. Luckily, even 9to5Mac calls into question the validity of their report’s content. 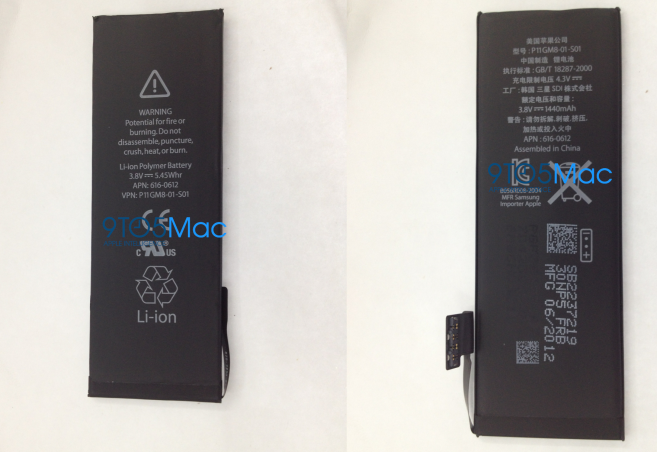 They state that there is a possibly the batteries in the photos are not for the LTE iPhone, or “it is a part that Apple scrapped all together.” Therefore, the latest iPhone rumor might not be a rumor at all. Hopefully, this is the case. Otherwise, there will be a lot of angry Apple customers. Are you tired of iPhone rumors? Then you probably don’t want to click here. The next iPhone is expected to debut on Wednesday, Sept. 12.